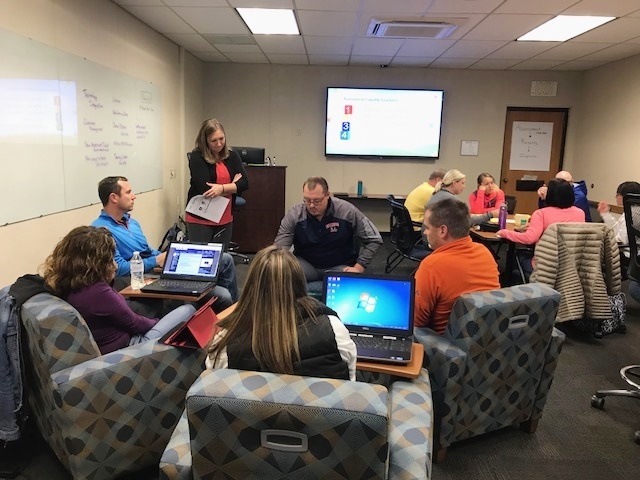 Throughout October and November, approximately forty physical education teachers joined together in the newly structured Physical Education Learning Communities, facilitated by Kerri Bullock, to collaborate in ways to develop students’ physical literacy. Physical literacy is a fairly new term in the United States and is defined as “the ability to move with competence and confidence in a wide variety of physical activities in multiple environments that benefit the healthy development of the whole person (SHAPE America)”. The participating physical education teachers agreed that the definition of physical literacy describes the purpose and mission of their physical education programs. The first meetings of the year focused on groups identifying essential skills that students must learn at various grade levels, as well as how these skills should progress over time. The Curriculum and Assessment Guidance Document (developed by the New York State Association for Health, Physical Education, Recreation, and Dance) guided each group’s conversations about which skills to prioritize based on allegiance to the mission of physical education and the challenge of limited instructional time. In the spring, these 1 st generation (elementary, middle, and high school) Learning Communities’ next steps will be to define what success looks like for each of the skills, and also identify and describe instructional strategies that can be used to help students develop the skills that will lead to their physical literacy. On November 3 rd , 25 teachers, counselors, and other school and community staff joined together at Broome-Tioga BOCES to be trained as trainers in Suicide Safety for Teachers. The train-the-trainer session was facilitated by Pat Breux of the Suicide Prevention Center of New York State and Jeannie Elmer, a Mental Health Consultant with OCM BOCES. If you are interested in providing this training for your staff, please contact Kerri Bullock , who can assist in identifying available trainers. If your district is interested in initiating coding at the elementary level, check out Puzzlets . 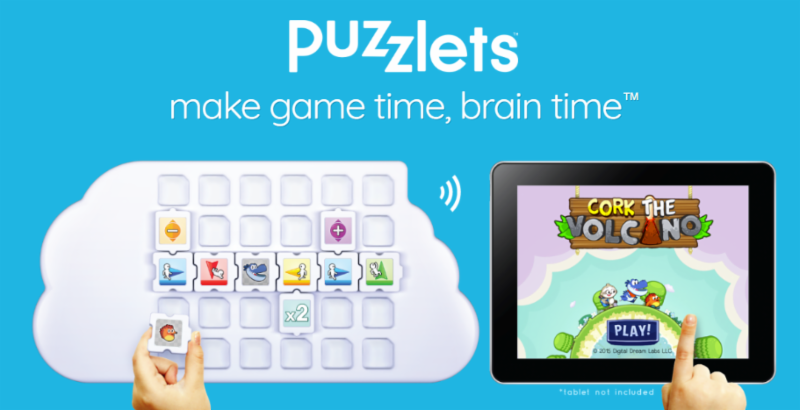 Puzzlets combine coding, math, and color theory with hands-on learning. Students use a Play Tray and tangible coding blocks to program a character to complete game levels on Cork the Volcano, a free coding game app that allows both basic and advanced problem solving for grades K-2. The Play Tray connects wirelessly via Bluetooth to a tablet, or connects to a computer using the USB cable. There are 22 programming Puzzlet pieces that are organized into Command, Modifiers and Character pieces. The Command pieces move your Character left, right, up and down. The Modifier pieces enhance the moves faster, slower and multiply the action. The Media Library has a classroom set of 10 Puzzlet kits, meant to be used by paired students. Visit the Media Library catalog ( http://medialibrary.btboces.org ) to borrow both Puzzlets and iPads pre-loaded with the app. Please contact Kristina Garcia at kgarcia@btboces.org if you need assistance with ordering the Puzzlet kits or any other Media Library resource. 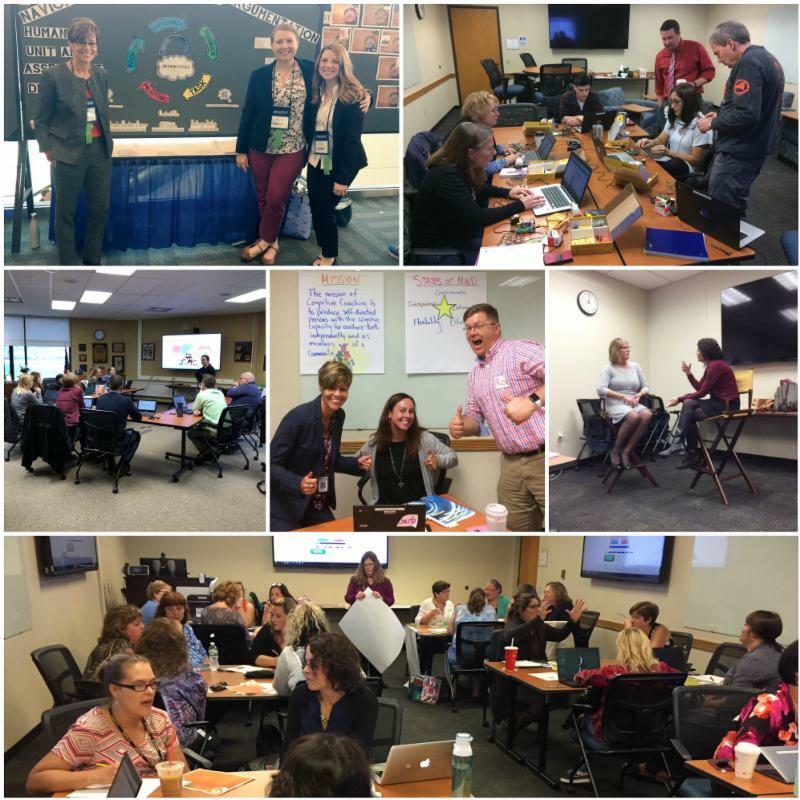 Use link to register with NYSCATE; districts registering 15 or more should contact Dustin Andrus ( dandrus@btboces.org ) for assistance.